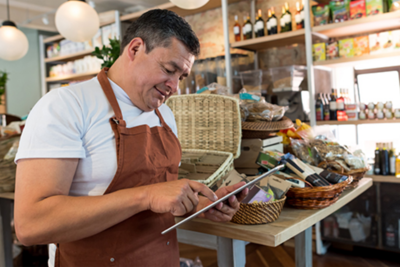 How do you start a conversation with a customer you haven’t met yet? Radio, television, billboards--they’re all brief one-way shouts. “BUY ME!” “VISIT ME!” “VOTE FOR ME!” How do I know enough about you to give you my money or my time or my vote? What options are out there for a business owner who doesn’t want to yell, but wants to communicate? 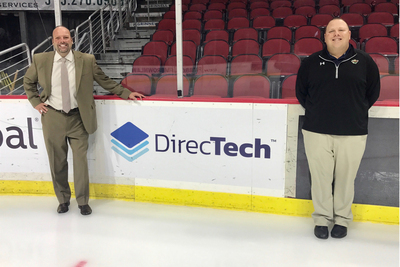 DirecTech has announced a partnership with the Iowa Wild to bring up-to-date news to professional hockey fans in the Des Moines area and throughout Iowa.